It’s not always enough to say that the 2017 Ford Escape is a crossover while the 2017 Ford Explorer is a full-size SUV. Such designations might point the way for those familiar with the industry, but Plainfield-area drivers who want a family-friendly vehicle with plenty of space and a thirst for adventure can still struggle to decide between these two exceptional vehicles. The 2017 Ford Explorer flexes more muscle than the 2017 Ford Escape, with a V6 engine coming standard for 290 hp and 255 lb-ft of torque or an available upgraded 365 hp and 360 lb-ft of torque. That’s enough power to tow up to 5,000 pounds, and the available Intelligent 4WD System allows you to head off-road. 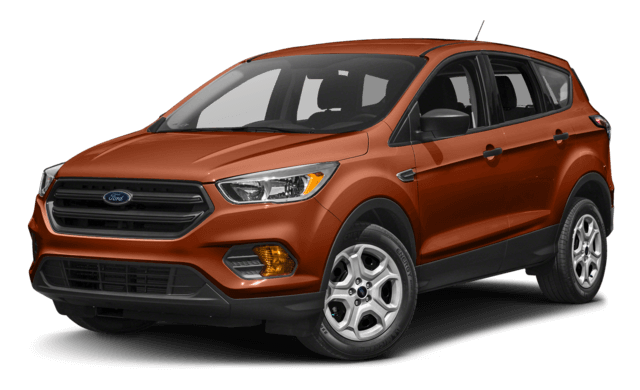 The 2017 Ford Escape outputs up to 168 hp and 170 lb-ft of torque from an inline-four, and brings a respectable 3,500-pound maximum tow rating. Its advantage comes in terms of efficiency — you’ll make up to 23 mpg in the city and 30 mpg on the highway. The 2017 Ford Explorer makes room for up to seven passengers or up to 81.7 cubic feet of cargo space, while the 2017 Ford Escape is spacious for 5 and takes up to 68 cubic feet of cargo — impressive for a crossover. So, ask yourself how much space you’re going to need. It can be tempting to go for more passenger and cargo space, but the lack of a third row lets you take more cargo as standard and maneuver a little more easily, especially in tighter streets of Aurora or Naperville. There’s no short straw when it comes in onboard features, with both vehicles offering creature comforts such as leather upholstery, heated seats, and a heated steering wheel. You’ll also find plenty of onboard technology, including a SYNC 3 infotainment system, Apple CarPlay/Android Auto, Enhanced Park Assist, and Lane Change Assist. The Ford Explorer makes a few of its own upgrades, such as a rear entertainment system, but neither model falls short. 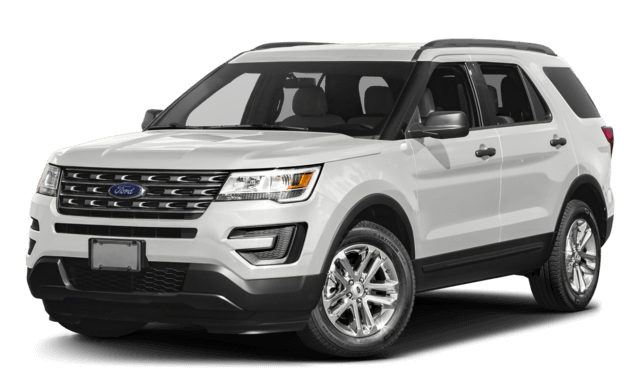 Here at River View Ford, we know both the Ford Explorer and Ford Escape inside and out, so we’re happy to listen to your needs and provide friendly and impartial advice. Just contact us today to find out more, or apply for financing directly if your mind is already decided. We also welcome drivers from throughout the greater Aurora and Naperville areas who want to take a test drive!